The Calvin Richardson Tick Bite offers solid one-piece 154CM stainless construction with durable gray finish. This compact fixed blade has a 3.8" overall length with a 2" blade. 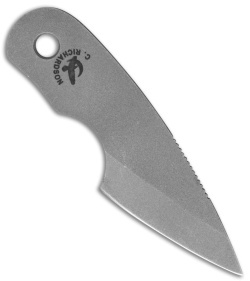 It has been cryogenically heat treated for strength and durability. 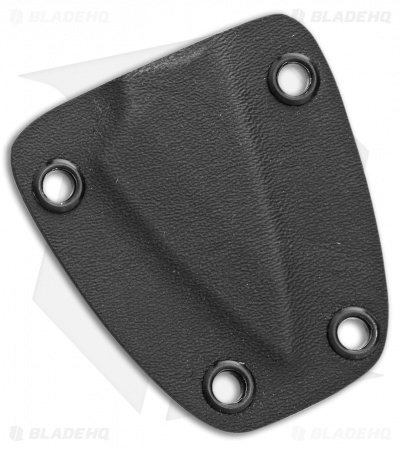 Item includes a molded black Kydex neck sheath for EDC.